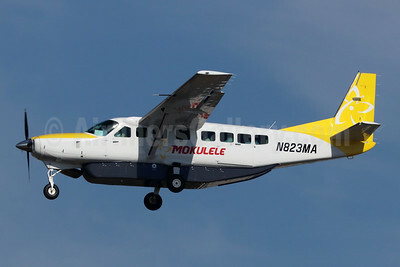 (Mokulele Flight Service, Inc. dab) (Kona, Hawaii) 1998 - Current. Photos. Framable Color Prints and Posters. Digital Sharp Images. Aviation Gifts. Slide Shows. 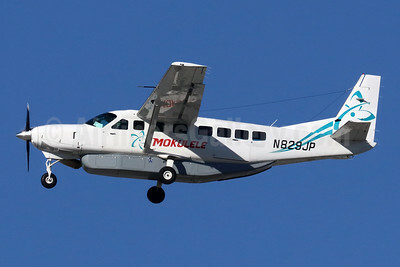 Mokulele Airlines Cessna 208B Grand Caravan N226JP (msn 2426) LAX (Michael B. Ing). Image: 945682. 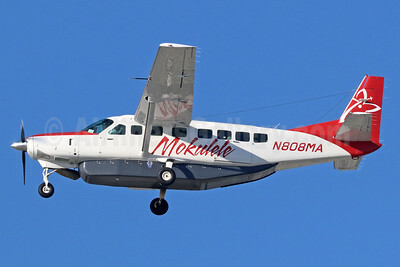 Mokulele Airlines Cessna 208B Grand Caravan N808MA (msn 2427) LAX (Michael B. Ing). Image: 937560. 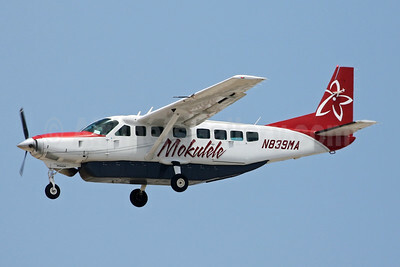 Mokulele Airlines Cessna 208B Grand Caravan N823MA (msn 5470) LAX (Michael B. Ing). Image: 945683. 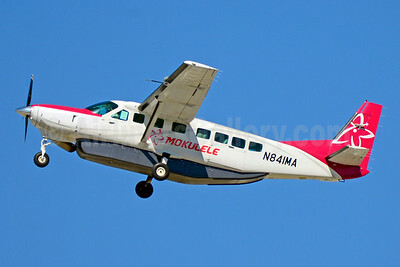 Mokulele Airlines Cessna 208B Grand Caravan N829JP (msn 2429) LAX (Michael B. Ing). Image: 945684. 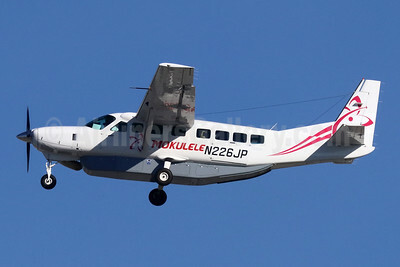 Mokulele Airlines Cessna 208B Grand Caravan N841MA (msn 1084) "Spirit of Kona" HNL (Ivan K. Nishimura). Image: 922590. 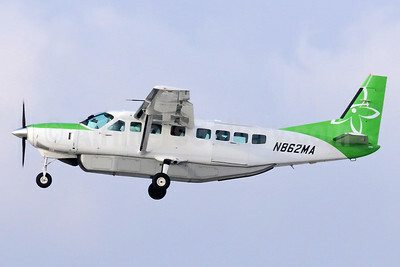 Mokulele Airlines Cessna 208B Grand Caravan N841MA (msn 1084) LAX (Jay Selman). Image: 403647. 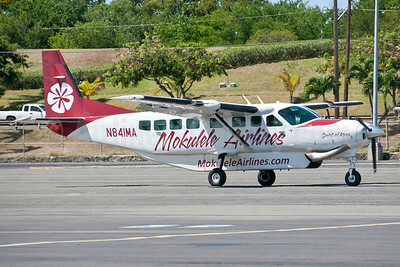 Mokulele Airlines Cessna 208B Grand Caravan N862MA (msn 1138) LAX (Michael B. Ing). Image: 937561.